Customize a cute and comfy tank top for the little dancer in your life! 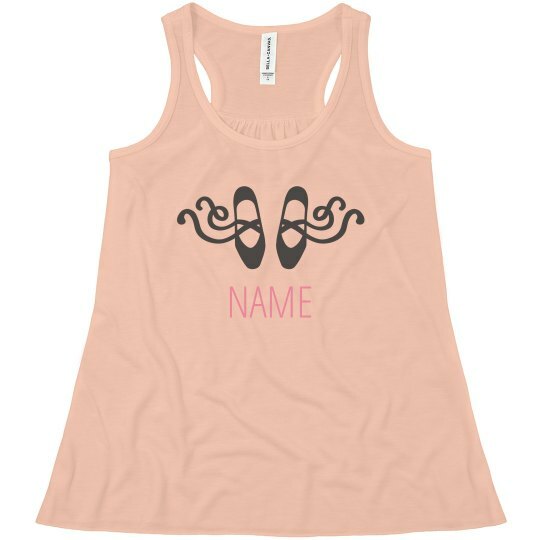 This adorable top has a cute ballet slipper graphic and the option to add customized text. Make this fun shirt one of a kind by adding in your own words - say whatever you want!